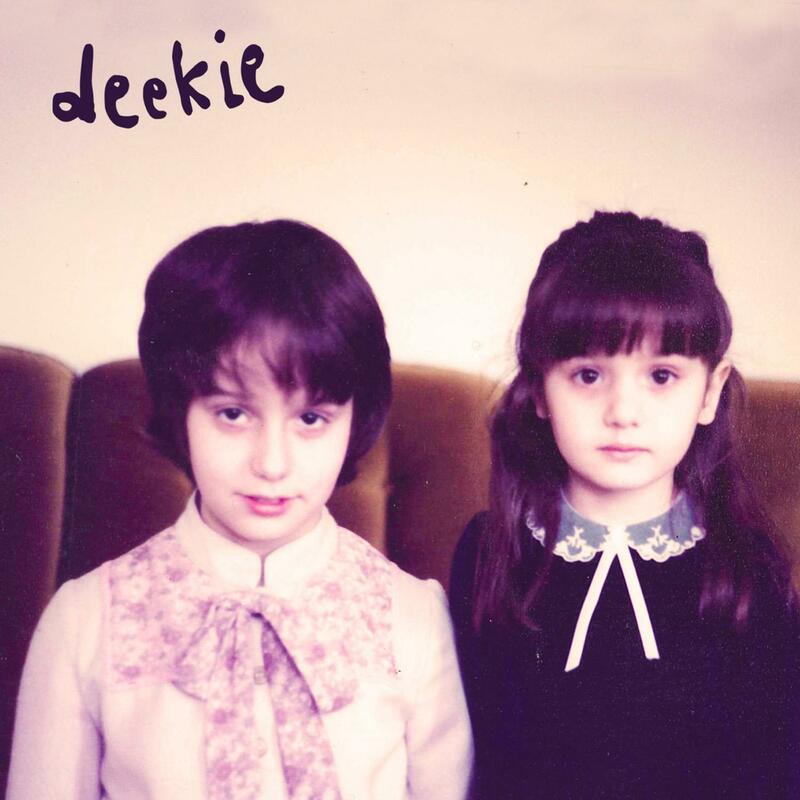 We’re excited to bring you the latest instalment from lo-fi London duo Deekie. The title track from the Everywhere At Once EP came about after Neets threw down the gauntlet to Mr L and insisted he write a straight-up pop song. 'Flow Tomorrow' is a stripped back Sunday afternoon song that Neets put together while tinkering with a huge slab of synth that had just arrived in the Deekie studio. Completely beatless, the song ebbs and flows its way through waves of live analogue melody and vocal murmurs. Lo-fi lullaby Walk With Me rounds off the EP, letting you down gently with its woozy guitars and distant twinkles. London-based Deekie have been making music for a few years now. Together they’ve scoured the city’s boot fairs, junk shops and skips to assemble a ragtag studio of vintage synths, clapped out amps and dusty old noise boxes. They have released a string of acclaimed singles and EPs, including Rush on Melodica Recordings, which received radio support from BBC 6 Music’s Tom Ravenscroft.